Expand search to view more listings in and around Cincinnati. 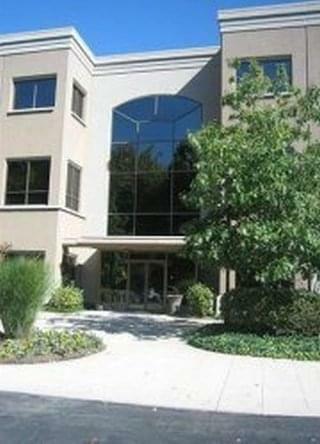 See more offices in and around Cincinnati. 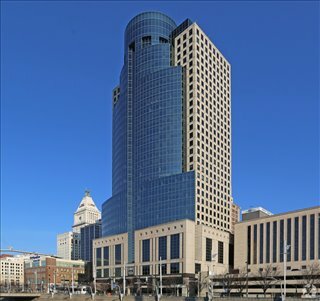 To help you find the ideal location for your next Cincinnati office, the Offices.net site helps you find the key information about each office center quickly and easily. We have an extensive range of office spaces available, many in a professional setting with flexible lease requirements that can be tailored to suit your business' needs. Amazing Office Space in a Professional Setting: An extensive selection of the business centers are inclusive of a range of professional support services which include office administration, reception and on site IT support staff, high speed internet and WiFi services, lounge and meeting room services. In addition, a number of the office buildings provide free car parking, day and night access, dining facilities, break out areas, meeting space and event spaces. 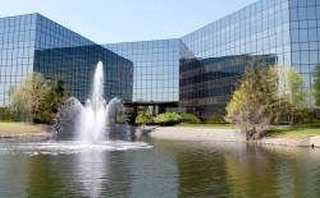 Most of the office centers are near a shopping center or other retail and dining venues. Flex Spaces Available: We would love to help you find the perfect small office, shared space or executive suites. 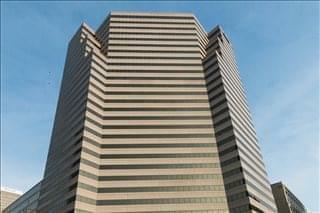 Simply choose any of the above listed private or shared office space in Cincinnati OH. 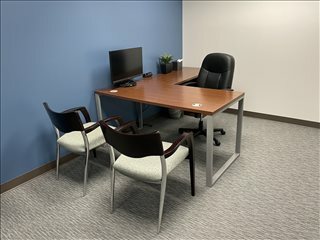 The professional center office space for rent on Offices.net is in a prime location, and is available for individuals and business owners to rent on flexible terms. 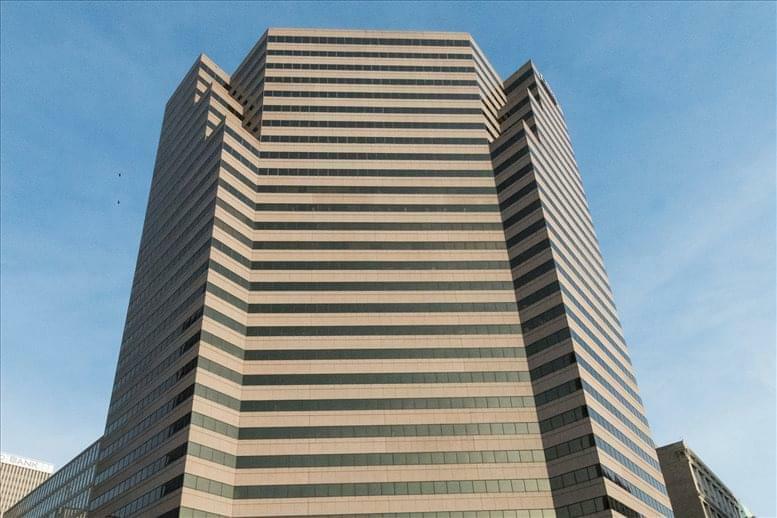 The Greater Cincinnati office market consists of 10 sub-markets amounting to 34 million feet of office space. From largest to smallest, these sub-markets are CBD, Blue Ash, Midtown, NKY, Tri County, Mason, West Chester, Kenwood, East, and West Cincinnati. The hottest areas in terms of transactions and demand are Blue Ash and Tri County, closely followed by the central business district in Downtown Cincinnati, which has the highest net absorption rates. 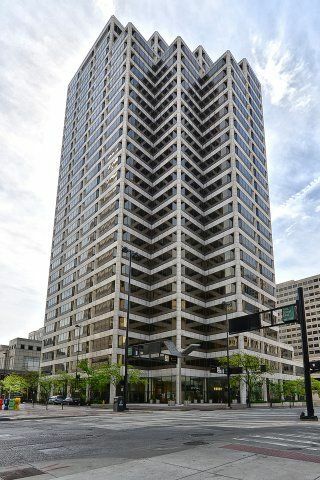 Cincinnati OH Office Space for Lease: Vacancy rates average of 20 percent across all sub-markets and are a few percentage points lower in Downtown Cincinnati's central business district. While these figures are high, they have been declining for several consecutive quarters and on the whole the market is moving towards recovery, as 70 percent of all sub-markets are experiencing positive absorption rates, many at record-high levels. Cincinnati OH Office Space Costs: As for rental rates, they average $18 / sq ft / year for all classes and $22 / sq ft / year for Class A space, offering overall good value. 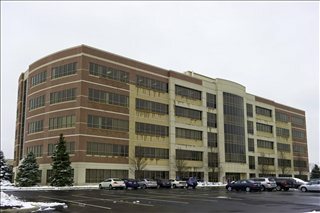 The priciest offices are in Kenwood (where average cost is $28 / sq ft / year), and the lowest priced are in West Chester (2017 data). With a population of approximately 300,000 people, Cincinnati is Ohio's third largest city after Dayton and the state's capital, Columbus. 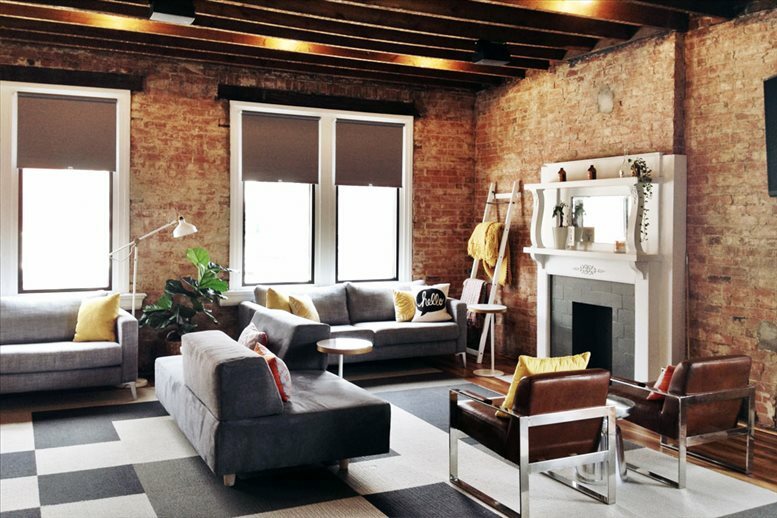 The city boasts a strategic location in southern Ohio, right between major urban centers in Kentucky, West Virginia, and Indiana, and is renowned for its affordable cost of living, thriving arts and entertainment scene, and easy access to green spaces. The city's economy flourished during the 19th century partly due to the strength of the shipping and food manufacturing industries. As years went by, Cincinnati's industry based diversified and embraced high-value industry sectors like advanced manufacturing, bio-health, IT, and next-generation energy production. As a result, Cincinnati has recently become the largest economy in the state of Ohio and is among the top 30 in the United States. 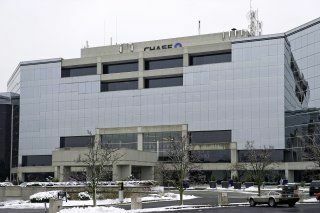 The Greater Cincinnati area is home to several Fortune 500 companies and to large multinationals and institutions like Macy's, Kroger, Procter & Gamble, American Financial, Fifth Third Bancorp, and AK Steel, in addition to major local employers such as the University of Cincinnati, Cincinnati Children's Hospital and Medical Center, Walmart, and GE Aviation. Employers have access to a skilled labor market and can draw on local talent stemming from the city's colleges and universities, whose strengths are in science and engineering. Job creation is to continue until at least 2020, when the metro area is expected to have more than 1 million jobs, the majority of which will be in office and admin support, sales, food preparation, healthcare, and transportation. The city offers an advantageous business climate, as reflected in the multiple recognitions and awards given to the city in areas like cost-friendly business destination, fastest-growing economy in the Midwest, best place to start a business in Ohio, and top metro area for economic development. A list of resources for start-ups and established businesses is available from the City of Cincinnati, REDI, and Choose Cincy. Located on the Ohio and Kentucky border, Cincinnati is the third largest city in Ohio. Its metropolitan area is home to approximately 2.1 million people. Founded after the American Revolution, the city was known as the Paris of America during the late nineteenth century thanks to stunning architectural wonders and historic buildings like the Music Hall and commercial real estate such as the Cincinnatian Hotel, and the Shillito Department Store. It is also home to one of the largest universities in the country, the University of Cincinnati. We offer businesses of any size the simplest, fastest and easiest way to secure professional office space in Cincinnati, Ohio. We have shared space, amazing office space and executive office suites available with a wide range of facilities included, and flexible contracts that are tailored to your needs. Whether you are looking for flex spaces in the form of short term office space, executive suites and shared office space or you require commercial space, commercial property spaces for lease, industrial space or office space for lease, we are here to help. 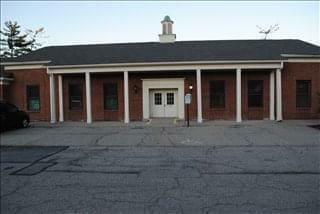 Search through the available office space for rent on the site or phone us to discuss your specific requirements.